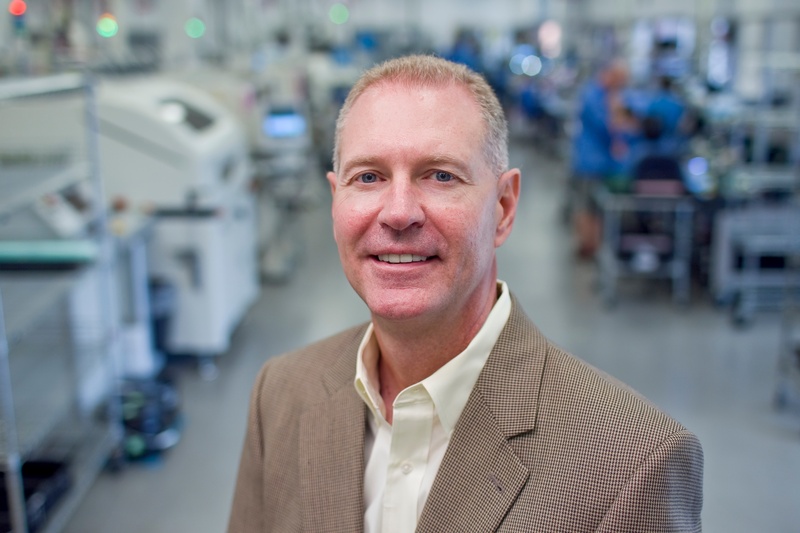 The Governor's Workforce Development Board (GWDB) has named Zentech's President and CEO, Matt Turpin, as its Taskforce Chair of Advanced Manufacturing. The GWDB Taskforce Groups are essential catalysts to Maryland’s job creation and economic recovery at the local, regional, and state levels. The Taskforce Groups are comprised of stakeholders from business, workforce, education, non-profit, and union leadership representing: Advanced Manufacturing, Changing Demographics, Cybersecurity, Information Technology, Healthcare and Life Sciences, Marketing and Branding, and Skilled Trades. The GWDB is bringing these important leaders together in order to better understand what skills employers need today and how they predict their future workforce needs in Maryland. The goal is to develop strategies and investments that are targeted to the specific recommendations of our in-demand industries in the state. The Advanced Manufacturing Task Force seeks to accelerate the rapid transfer of science and technology into products and processes. This integration of technology based systems and processes in the production allows for greater diversity in the skill set of the workforce. Under Matt's leadership, the goal is to"put as many Marylanders to work as possible." "I am honored to lead the Advanced Manufacturing Task Force and to make a positive impact on job creation and the economy," says Turpin. The GWDB Taskforce Groups will advise and make recommendations to the administration on workforce development programs, as well as long term impactful goals that will shift the states workforce in a positive way for the future. The GWDB staff supports the Taskforce Groups by providing guidance, technical assistance, and research.